We want to see the Over 50's Building renovated and opened up for use by local community. We'll work with the council to open the building up to residents to see the space (and extent of the project) and brainstorm ideas for potential uses. These might include space for parties, premises for local projects (for example the original over 50's project or the local youth club), coffee shop with swap shop etc. We'll then get full structural surveys and fundraise to cover the costs of the building works. The second stage of the project, which will be subject to further funding, will be to implement the agreed upon model of usage and a community led management structure to oversee this. We'll aim to make any model self-sustaining if possible, in order that it can continue to provide useful benefit to the community and be transferred into future community facility on the site when the council build on it at a later date. 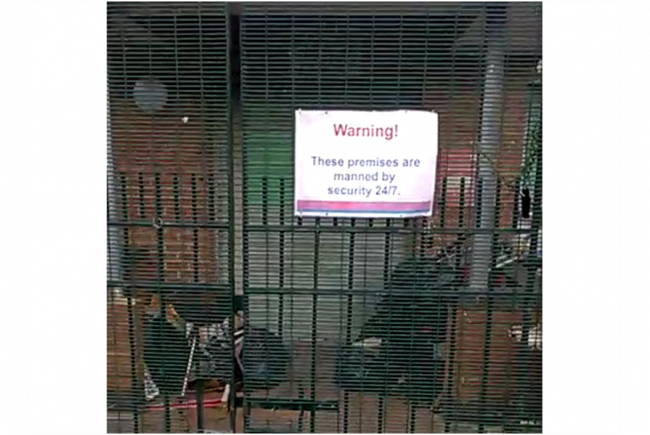 The building currently is at best unused, and at some points has been misused by squatters. There is demand for local, affordable spaces for residents to use for social events and also for some of the community projects. This is an opportunity to bring the community together to determine how the space is used and restored and then managed as a place where everyone can get involved, bring skills, relax and enjoy! Following the Neighbourhood Forum meeting a small working group met to take things forward with the council and locally. We are currently trying to arrange for the building to be opened up to the public and are securing a date for this. We want to raise money for the initial consultation and survey and if successful the full renovation works as well. 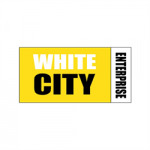 Project Delivery Manager: White City Enterprise The Project Delivery Manager takes legal responsibility for receiving and spending the funds raised and ensuring the project is delivered. Contractor: Neale Robinson Ltd The team responsible for building or installing the project.